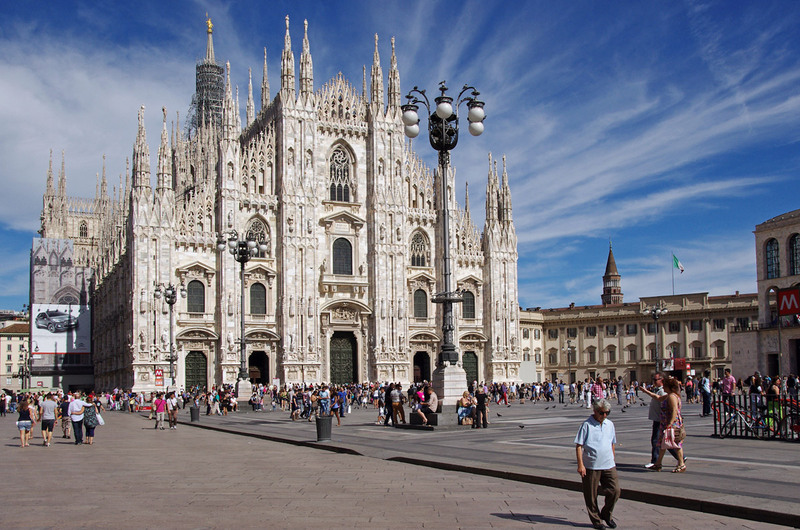 A Filipino national has been nabbed by authorities in Milan, Italy for allegedly bringing illegal drugs into the country. The suspect was identified as Guillen Marino Pagal Jr. According to Italian narcotics agents, Pagal was arrested after packets of suspected shabu or crystal meth was found in his possession. The suspect was reportedly among those in the drug watchlist compiled by Italy State Police. Also confiscated from Pagal’s possession were assorted drug paraphernalia. In line with this development, the ang Overseas Workers Welfare Administration has deployed a welfare officer to look into Pagal’s case.